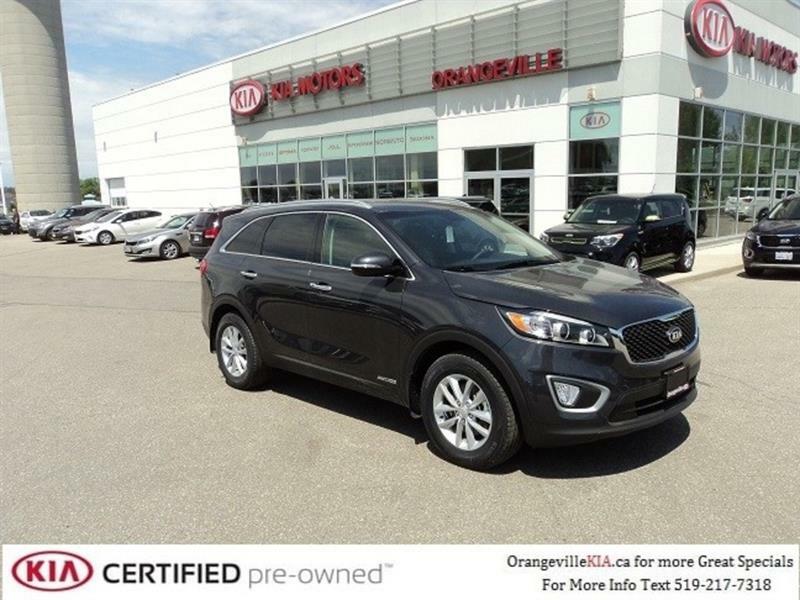 Sorento LX 2.4L AWD. 39,740km. Just Traded-in. 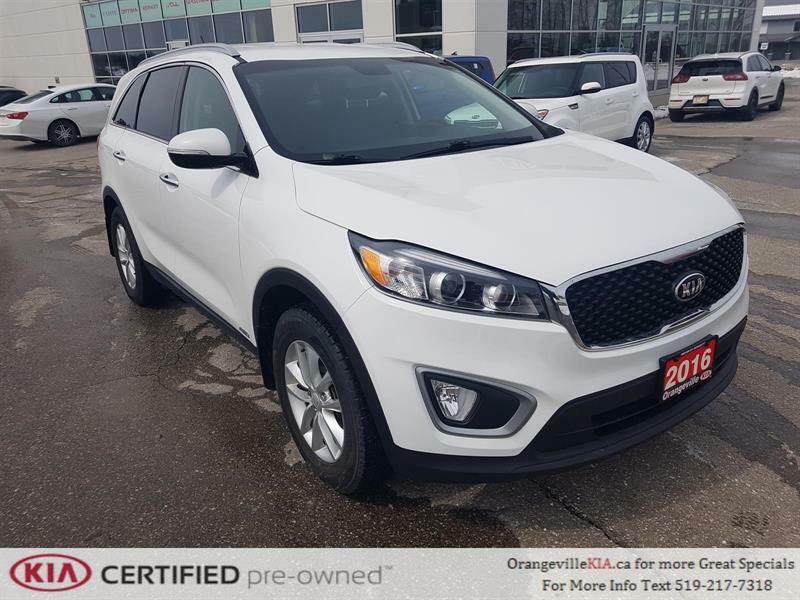 Fuel Efficient and a Great Amount of Useable Storage Space in the SUV with Plenty of Remaining Warranty. Call 519-942-1542 for more info. <br/> WARRANTY: Factory Comprehensive & Roadside Assistance valid until May 30, 2022 or 100,000km. 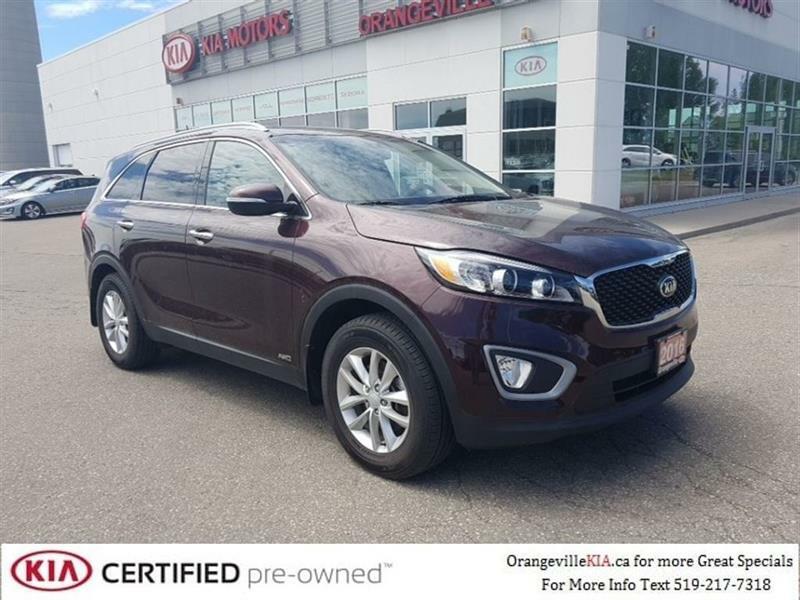 Kia Extended Warranty Options up to 2027 or 200,000km Available. 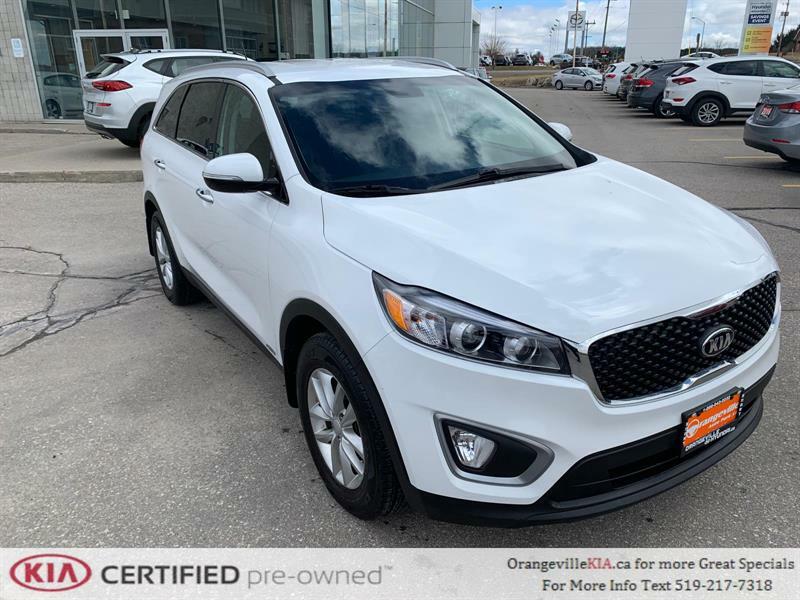 <br/> HIGHLIGHT FEATURES: All-Wheel Drive, Alloy Rims, Backup Camera, Fog Lights, Heated Seats, Power Group, Keyless Entry, Bluetooth and more. Hi. 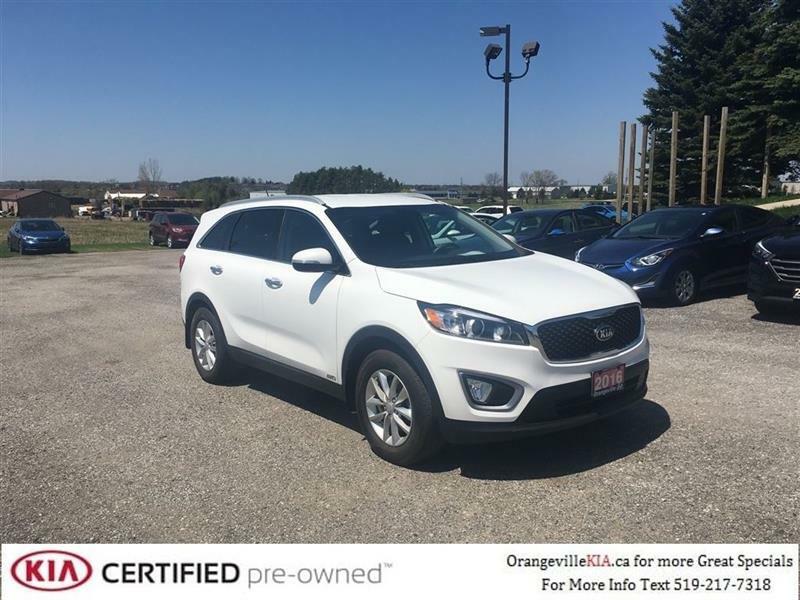 I am interested in the vehicle "2017 Kia Sorento LX 2.4L AWD - Trade-in!". Could you send me more information? Thank you.